Having problems with your camera? 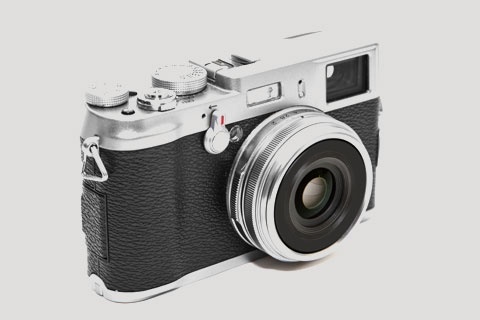 No matter what type of camera repair service you require, General Camera Repair in Pasadena, CA can get the job done. 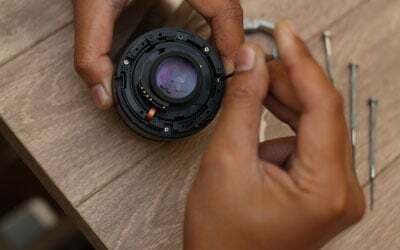 Whether you need camera lens repair or shutter replacement services, our technicians are here to help. 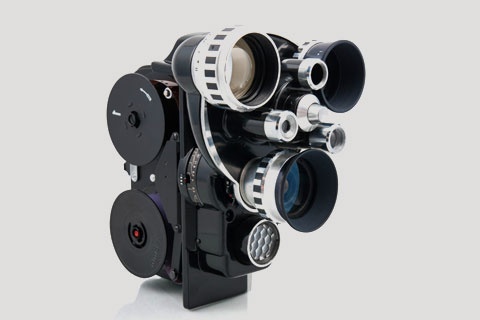 We are a family owned and operated business experienced in repairing a variety of camera makes and models, including film, digital, used, and vintage cameras. 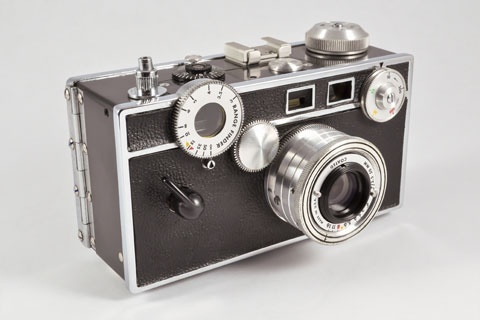 Why Choose General Camera Repair? We accept various payment methods for your added convenience. We are a licensed, locally owned, and insured business. We offer service discounts to senior citizens. We are staffed with friendly and experienced technicians. We provide guaranteed quality camera repair services at reasonable rates. Need Camera Lens Repair? Call Us! A damaged camera lens greatly affects the quality of images your device can capture. Whenever you need lens replacement or repair work, know that you can always count on us. We have what it takes to restore your camera's functionality. 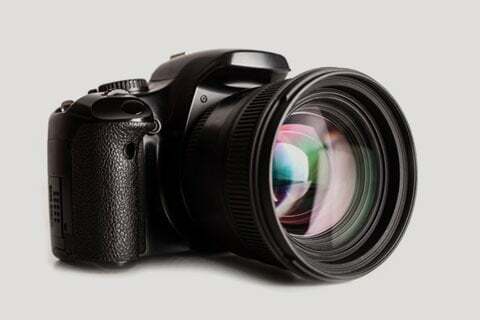 Call our camera repair center today for inquiries about our services and rates. You may also swing by our shop to personally discuss your needs with our staff. We hope to be of service to you soon!